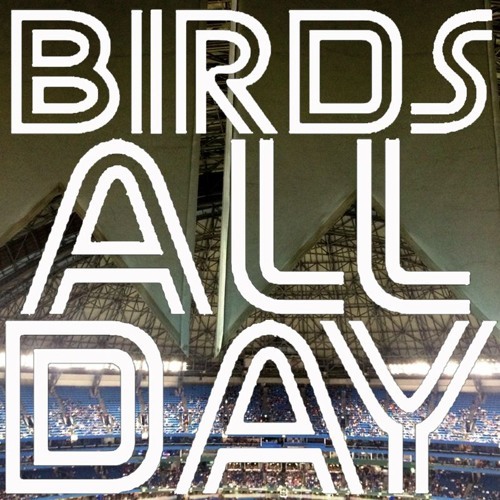 Birds All Day Episode 39, featuring talk of David Price, J.A. Happ, Jordan Zimmermann, the non-tender deadline, Ante Up, and so much more! Download Episode 39 - Price, Happ, etc. Users who like Episode 39 - Price, Happ, etc. Users who reposted Episode 39 - Price, Happ, etc. Playlists containing Episode 39 - Price, Happ, etc. More tracks like Episode 39 - Price, Happ, etc.